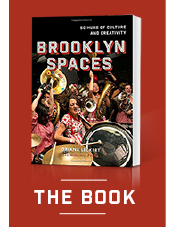 17 May Filed under brooklyn spaces book, community space, downtown brooklyn, makers. 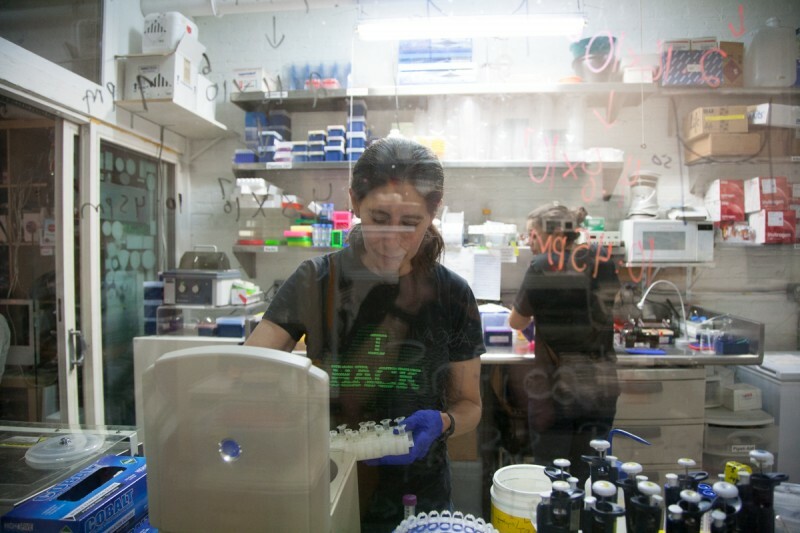 Tagged biolab, biosafety, biotech laboratory, downtown brooklyn, ellen jorgensen, kit crenshaw, metropolitan exchange building, robots, science. Bookmark the permalink. 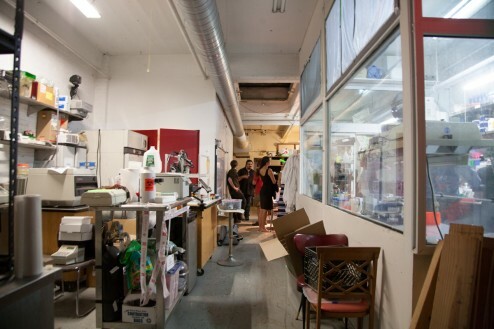 Want to learn more about Genspace, and 49 other incredible Brooklyn Spaces? Buy the book!